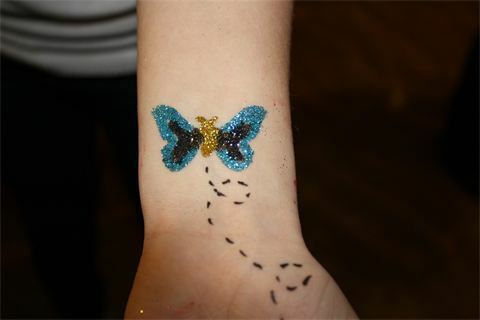 Glitter Tattoos sparkle and shimmer. 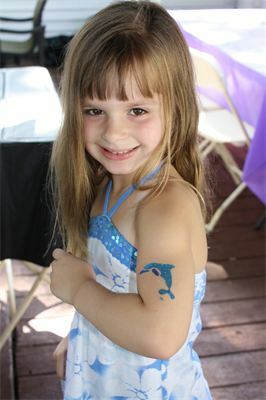 Best yet, they are waterproof so they do not wash off in the water allowing them to last at least 4 to 5 days. 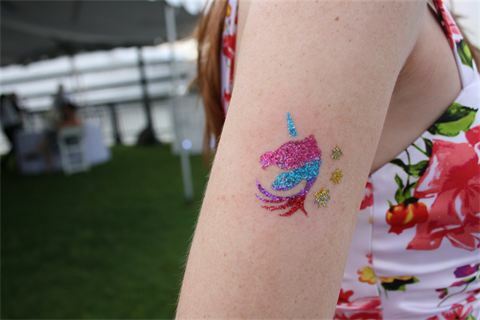 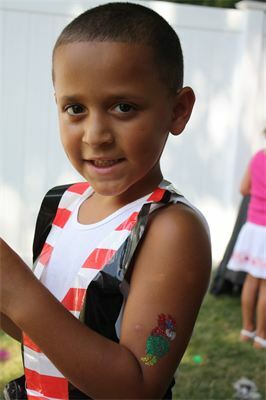 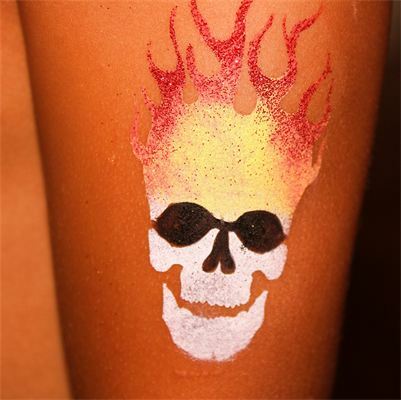 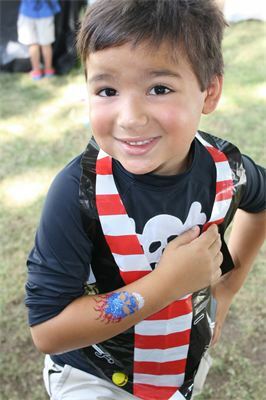 Glitter Tattoos are great for any type of event and are perfect for pool parties. 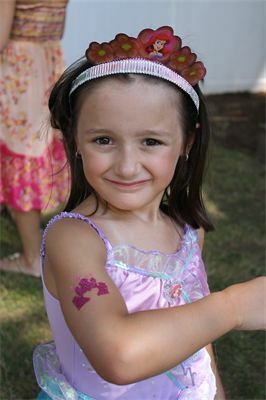 They are a definite hit with children and teens.